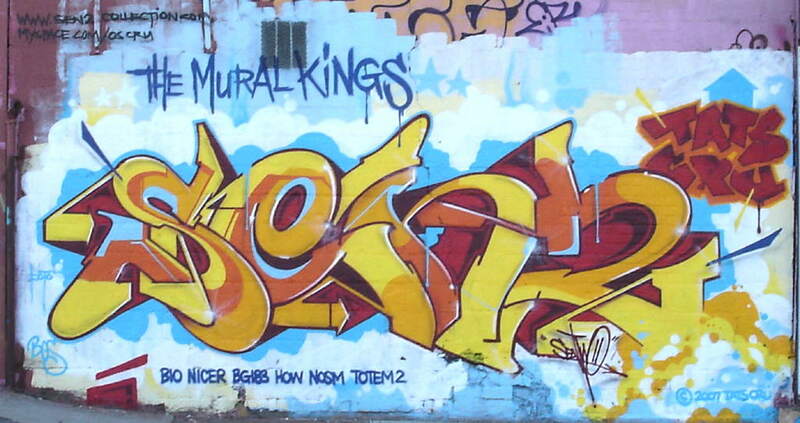 Artwork © 2007 the artists. 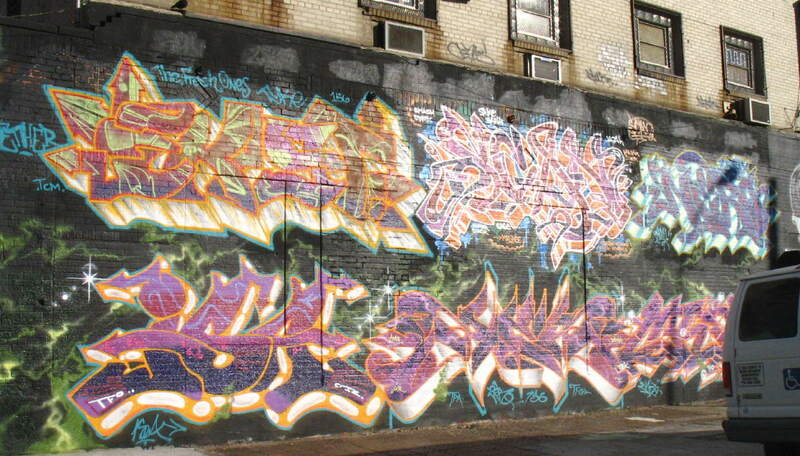 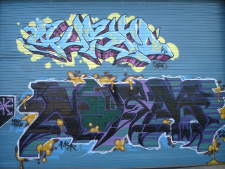 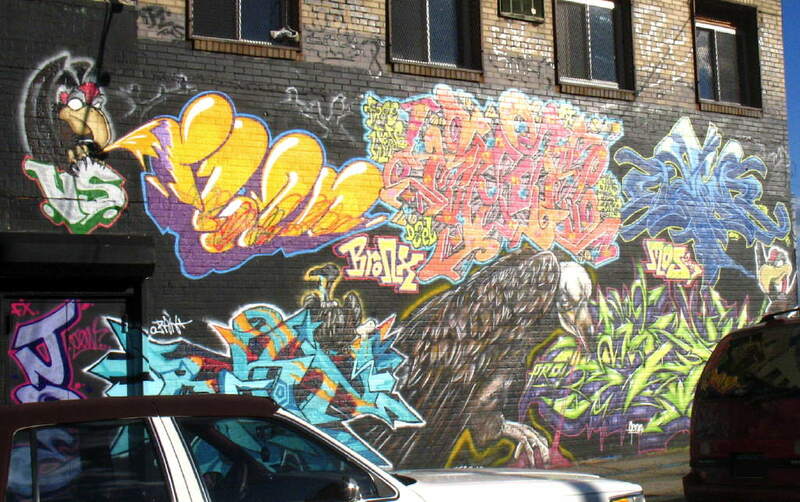 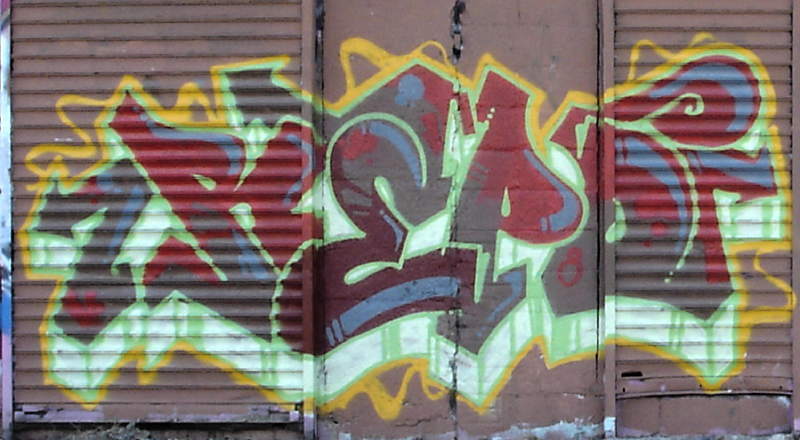 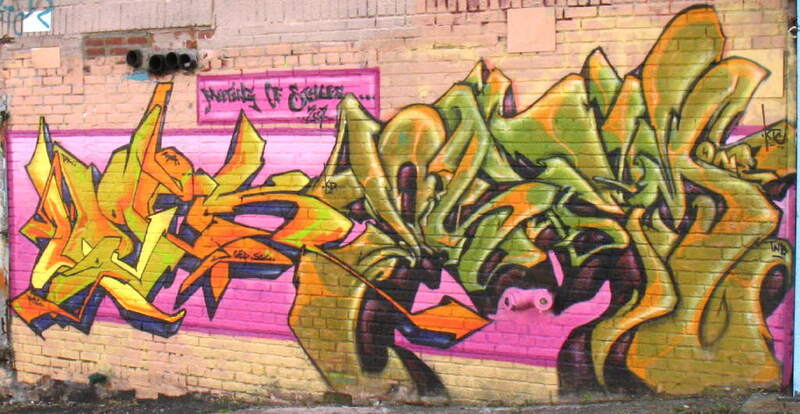 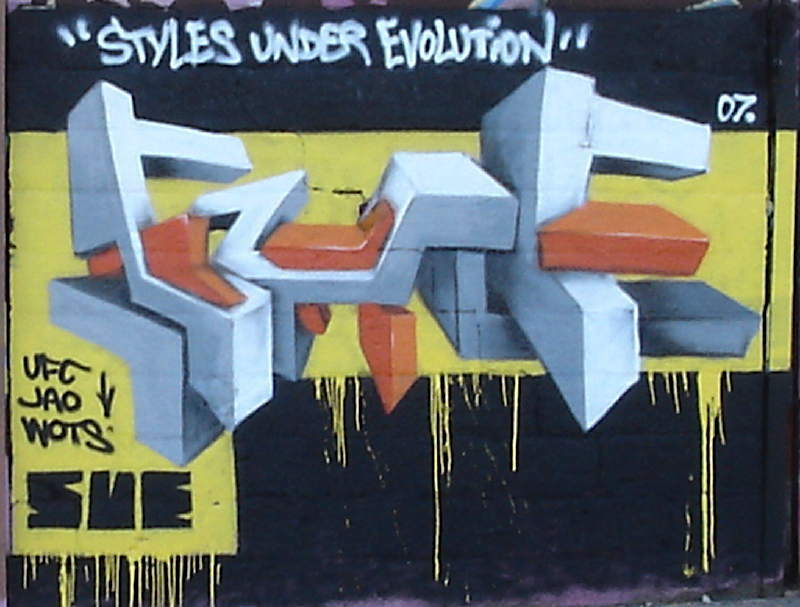 Please send corrections to yo@graffiti.org and mention New York 97. 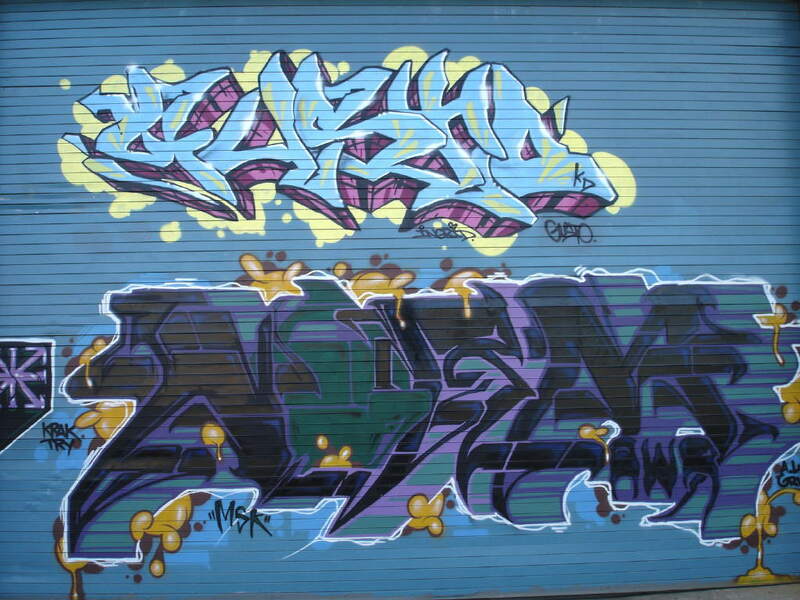 Meeting of Styles, photos thanks to Col and Veng, Robotswillkill.